California regulators are trying to put the brakes on Uber's self-driving efforts after the company failed to obtain proper permits before testing its cars on San Francisco streets. Uber announced on Wednesday that two dozen self-driving Volvo SUVs would begin to drive passengers around the city. In response, the California Department of Motor Vehicles told Uber in a letter that it must cease self-driving operations on public roads and begin the process to obtain proper permits, or it will be forced to take legal action against the company. The letter was sent to Anthony Levandowski, Uber's autonomous vehicles head and founder of Uber-owned self-driving truck company Otto. The company is also testing its self-driving SUVs in Pittsburgh. Uber's San Francisco launch has already proven messy. Video footage shows an autonomous Uber running a red light on its first day of operations. The company blamed it on "human error." 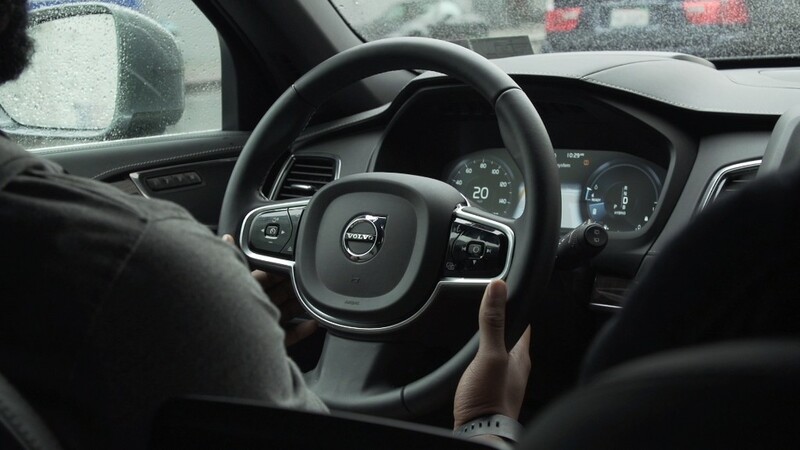 Each SUV has test "drivers" in the front seats, so it's not totally driverless. Uber executive Lior Ron told CNNMoney earlier in the week that the vehicles are not autonomous and more like "adaptive cruise control," which is why they skirted regulations. The letter says 20 companies have obtained permits and are able to test autonomous vehicles on the road. These include Google and Tesla. Representatives from Uber did not respond to inquiries by press time.